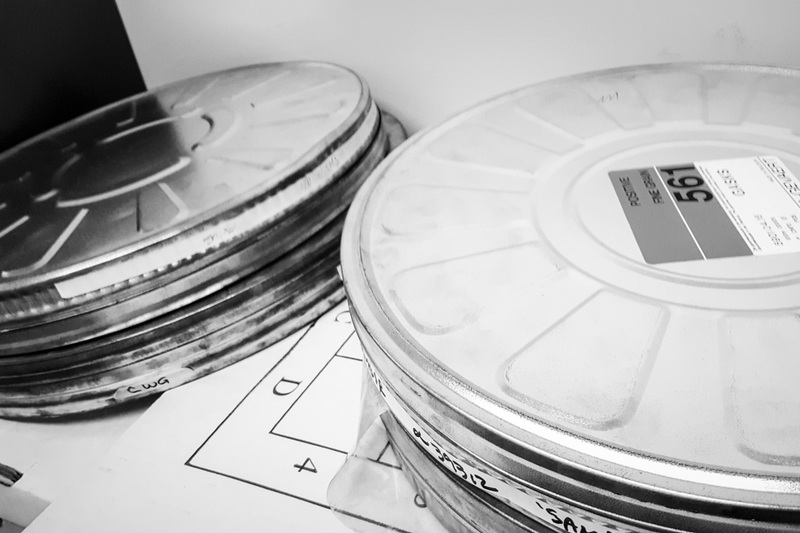 In 2013, an institutional archival assessment was performed that brought to light the Seattle Art Museum’s Historic Media Collection, held in the Dorothy Stimson Bullitt Library. 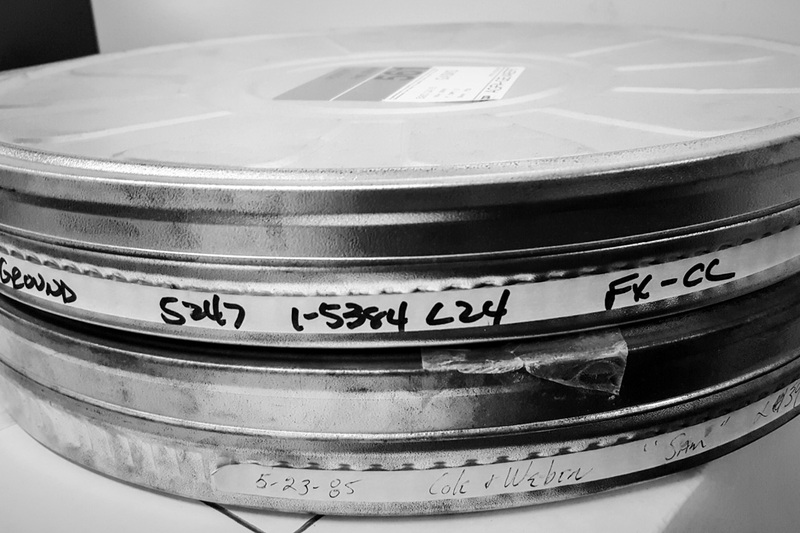 The collection contains valuable SAM-related content from the 1930s to the present, held on media in various time-based formats, such as reel film, cassette tape, and DVD. Due to the importance of the content and the fragility of the media, it was determined that this collection had the most urgent needs for preservation. The Historic Media Collection has the ability to raise community awareness of SAM’s activities and involvement in Seattle and the region since 1933. Recognizing the community impact and institutional value of the collection, a donation from an anonymous donor and a grant from 4Culture’s Heritage Collections Care have assisted in creating a stewardship project to develop and preserve this notable collection. The project consists of three phases: surveying and planning, preservation and digitization, and public access. I am currently involved with the first phase of the project, an institutional discovery phase. For the past two months I have interviewed SAM staff at the Olympic Sculpture Park, Asian Art Museum, and Seattle Art Museum to locate any media relating to SAM and institutional history. Through discussions with various institutional departments and tours of the three museum sites, the scope of the collection has grown and the necessity of the project has been substantiated. Including the items that were known in the Bullitt Library’s holdings, over 2,000 items have been found thus far. An investigation of the nooks and crannies of SAM’s buildings uncovered four film canisters containing thirty rolls of 35-millimeter film in a closet. 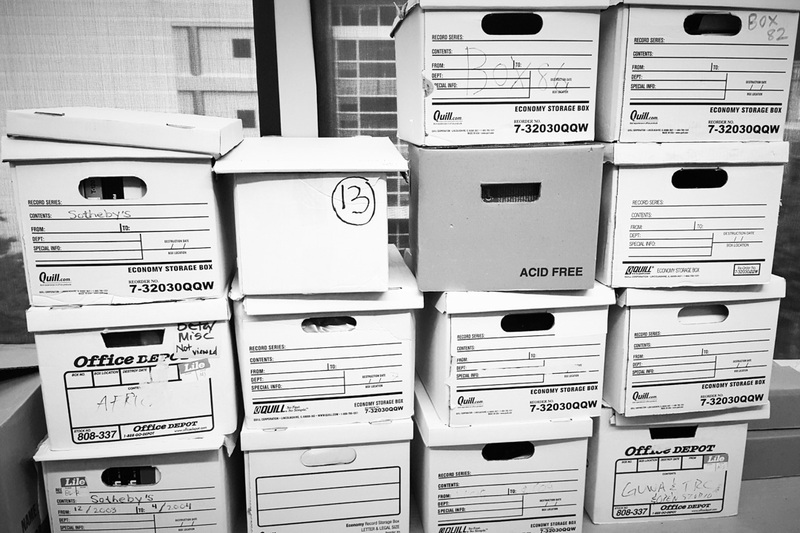 The search of a storage facility revealed fourteen boxes containing Beta-format tapes, cassettes, VHS recordings, and CD/DVDs. 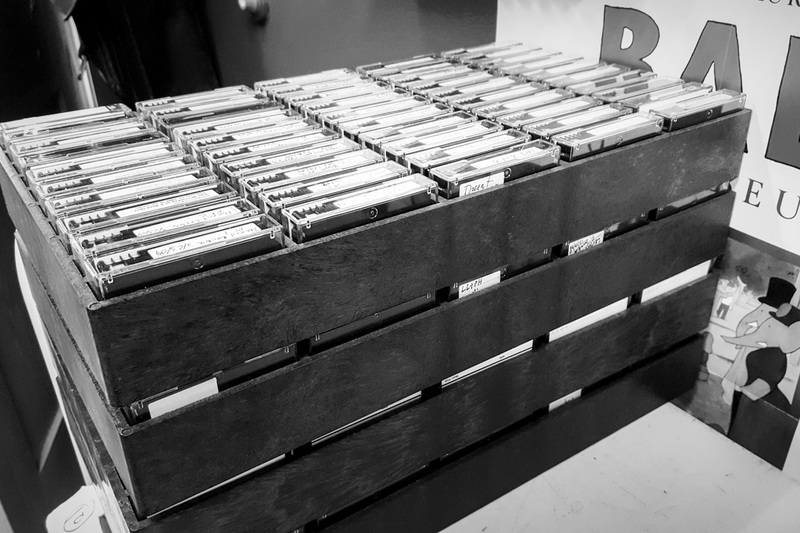 A number of the tapes and CDs found in these boxes were unfortunately ruined due to lack of climate controls in this warehouse, further emphasizing the critical nature of this project. 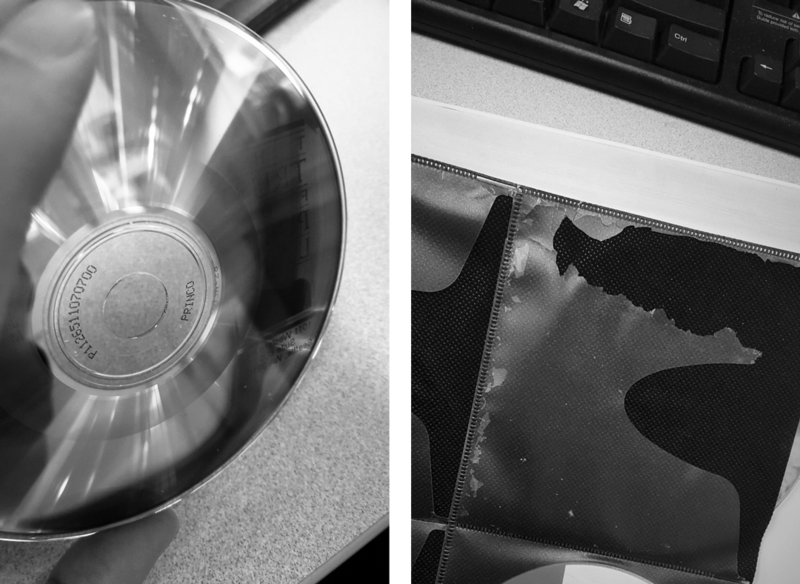 Another aspect of the project is an appraisal of the materials—what’s on the media and what condition is it in. With the assistance of a personal VCR, cassette, and DVD player, a survey is currently underway of media within this part of the collection. The material that has been discovered has already proven to be rewarding. 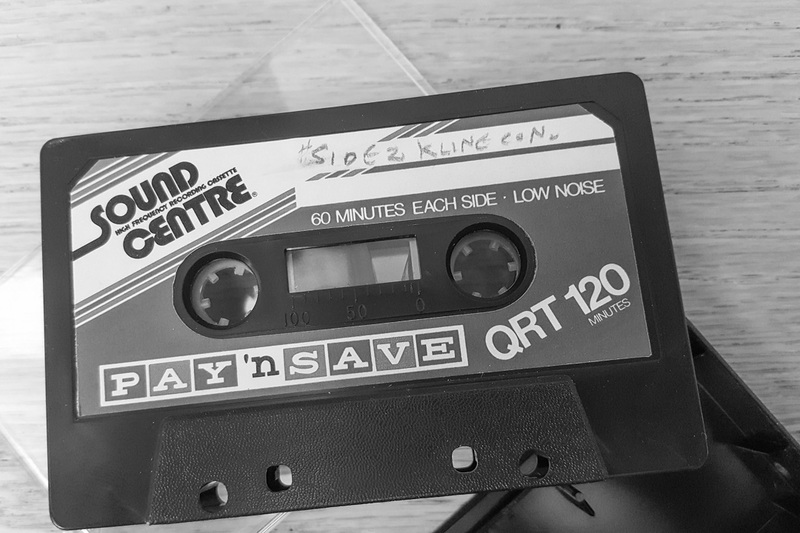 A CD simply labeled “Data” contained an audio recording of SAM founder and president Dr. Richard Fuller giving a lecture at a Rotarian luncheon in the 1960s, as well as a “Museum on the Air” radio recording with former Educational Director Edith Thackwell (Mrs. A.M. Young). 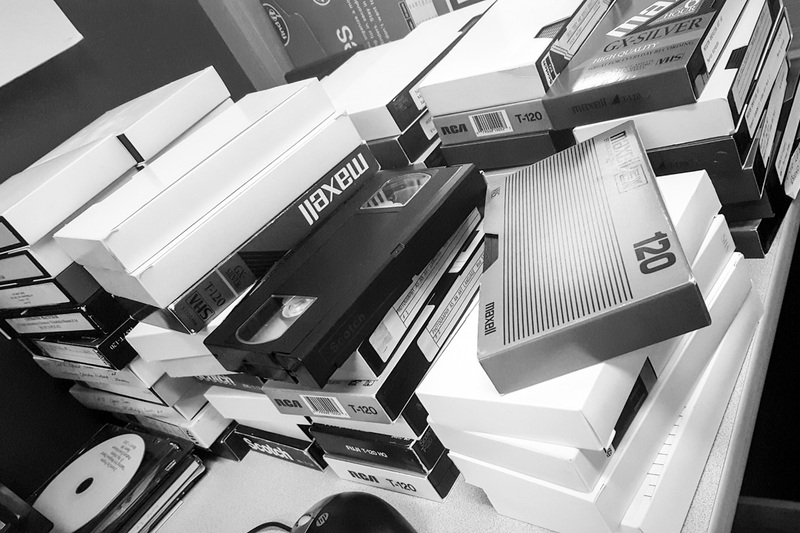 A number of the videocassettes have contained a treasure trove of news stories and clips relating to the museum. A KIRO News special from 1987 (“Nightsight”) captures a pivotal time in SAM’s history, documenting the transition from the Volunteer Park location to the opening of the current Downtown location. It features interviews with former SAM director Jay Gates and Seattle arts patron and SAM champion Virginia Wright. Other important findings include recordings of interviews and lectures featuring docents of the Seattle Art Museum, who share their stories of SAM. These recordings offer a behind-the-scenes glimpse of the amount of time and work SAM docents devote for preparation of their tours and presentations. Finally, the recordings capture the contributions of staff and volunteers, many who no longer work at the museum, showcasing a glimpse into the amazing work (from exhibitions to educational programs) that SAM continually provides for communities in the Pacific Northwest. Another dimension of the project is outreach to local experts in the community to aid with the next two phases of the preservation process. I interviewed John Vallier, Head of Distributed Media at the University of Washington’s Media Center to ask questions regarding best practices for preservation and to provide recommendations to local community experts that could assist with the project. A meeting followed this session with Rachel Price and Libby Hopfauf at MIPoPS (Moving Image Preservation of Puget Sound). At least 400 items in the collection are Beta-format, a format not readily viewable on available equipment at the Bullitt Library. 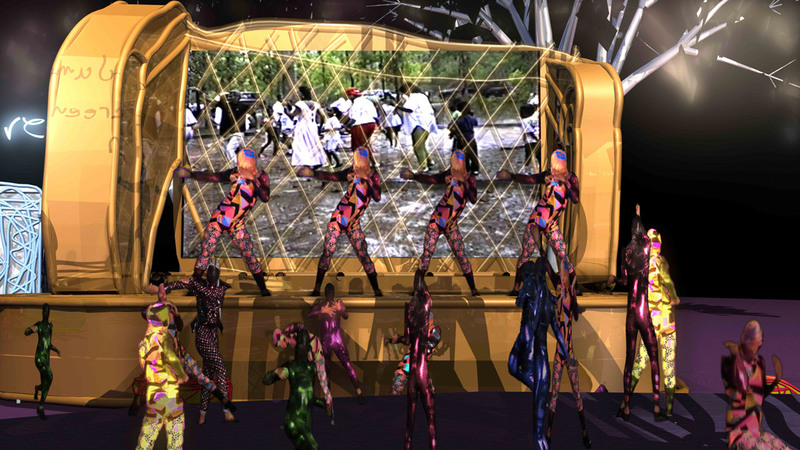 Also a recipient of funding from 4Culture, the team at MiPoPS has graciously offered to assist with the appraisal of these materials and to provide budget recommendations for the digitization process. 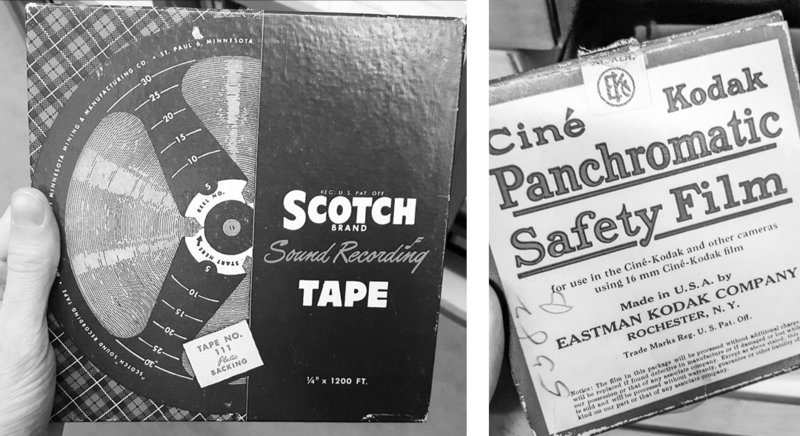 Finally, an interview was conducted with Grammy Award winner and audio wizard Scott Colburn, who graciously offered his time and advice regarding a number of sound recording tapes and cassettes within the collection. The advice and support of these community experts has been invaluable, and will hopefully lead to further collaborations with latter phases of the project. 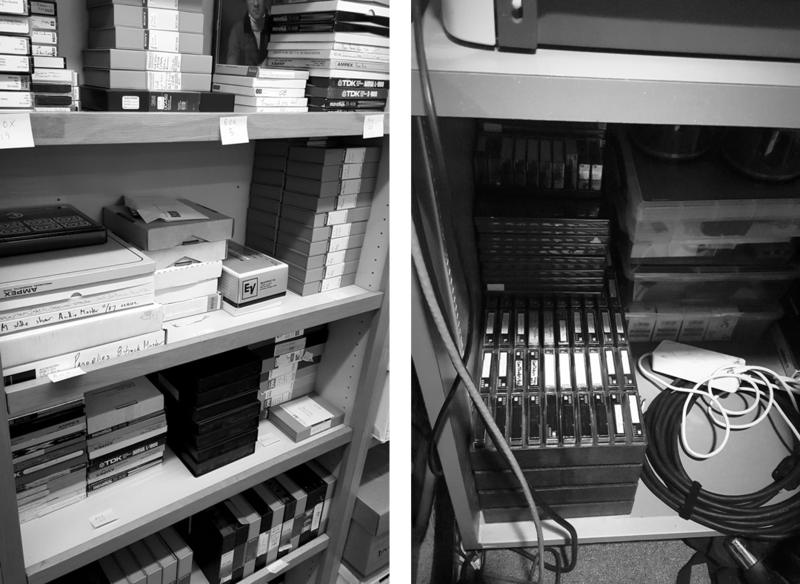 This blog will be the first of several continual updates into the surveying and planning for SAM’s Historic Media Collection. Interviews with departments throughout the institution, the appraisal of media materials, and discussions regarding policies are still underway. Once the first phase of the project is completed in December, the next projected steps of preservation and access will begin, with the goal to preserve these valuable cultural materials in order to sustain SAM’s rich history and provide access to these public resources. Martha Rosler: Below the Surface focuses on two series of photomontages by Martha Rosler—House Beautiful: Bringing the War Home (1967–72) and House Beautiful: Bringing the War Home, New Series (2004–2008). Rosler works across a range of media—including photography, video, writing, performance, sculpture, and installation—addressing social and political issues of the public sphere and everyday life, from gender norms and labor issues to consumer culture and urban development. “This exhibition shows a selection of Rosler’s early work, which addresses political, social, and media issues that have remained at the forefront of her practice to this day. It is a special honor to present this exhibition at this time, as Rosler was singled out by the New Foundation Seattle as the recipient of its inaugural 100K Prize,” said Catharina Manchanda, SAM’s Jon and Mary Shirley Curator of Modern and Contemporary Art. 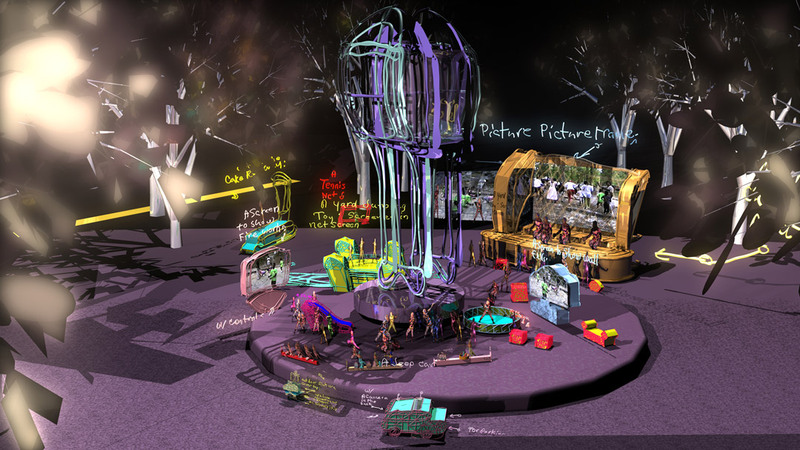 The New Foundation Seattle established the prize as a biennial award to be presented to an influential, US-based woman artist in honor of her exemplary artistic achievements and enduring commitment to her practice. Martha Rosler: Below the Surface is on view at Seattle Art Museum through July 4, 2016. 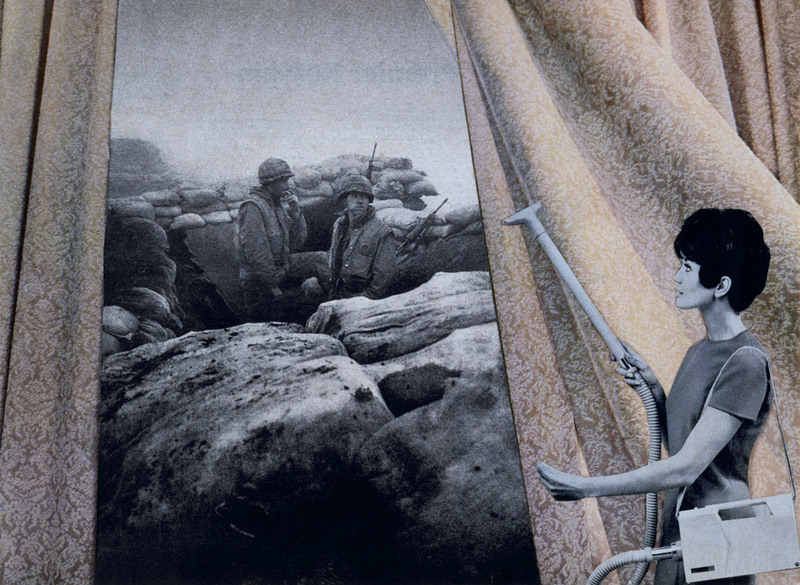 Images: Cleaning the Drapes, 1967-72, Martha Rosler, American, b. 1943, photomontage, 17 5/16 x 23 3/4 in., Courtesy of the artist and Mitchell-Innes & Nash, NY. 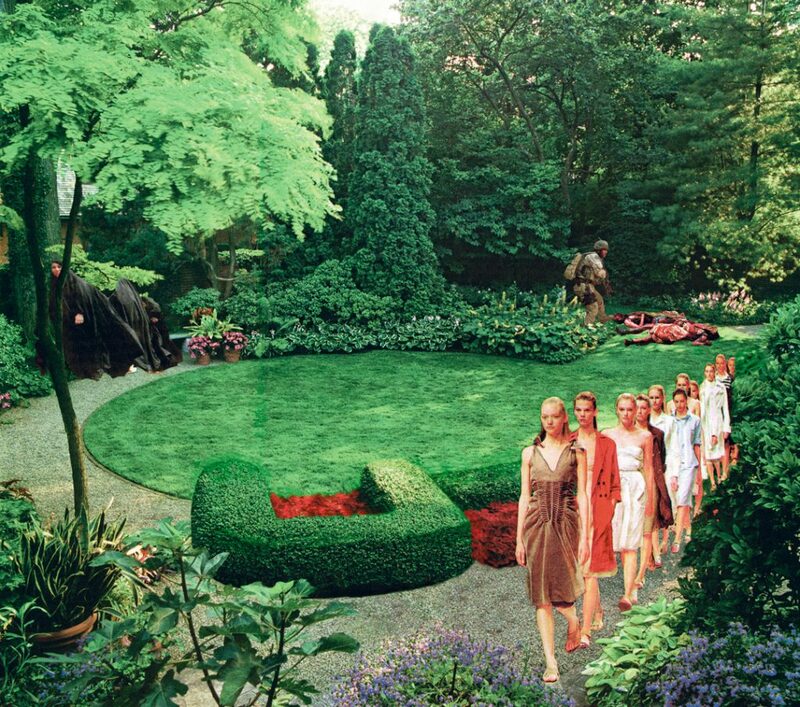 Back Garden, 2004, Martha Rosler, American, b. 1943, photomontage, 20 x 24 in. Courtesy of the artist and Mitchell-Innes & Nash, NY.